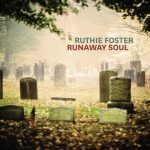 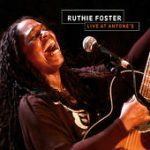 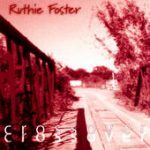 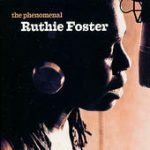 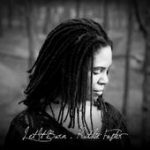 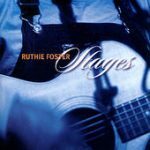 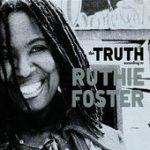 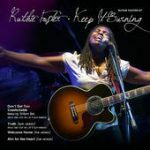 From Brazos River, Texas, where she took piano lessons with her grandmother and sang in church, Ruthie Foster left to see the world with the Navy. 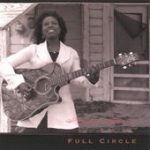 She bought her first guitar in San Diego and played while on watch. 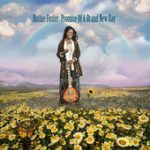 At the end of her enlistment, she strung together several lives, in NYC, working for Atlantic Records, back in Texas taking care of her aging mother, and finally hitting the road as a musician. 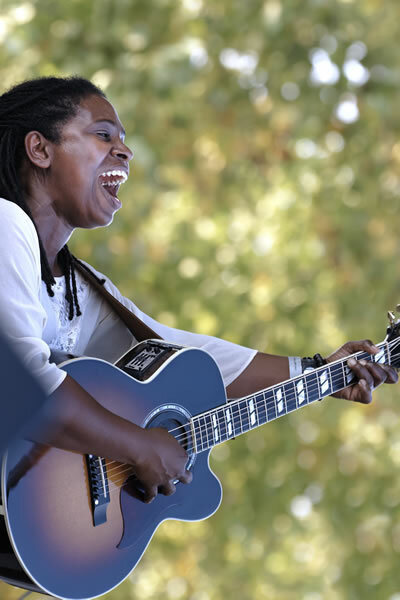 She moves audiences with her guitar and her voice – enriched by all her lives.